A few weeks ago, on a sunny weekday, we made an impromptu trip to Lewes. I've visited the town just a couple of times since I've lived in Brighton so thought I'd venture over there with toddler in tow for a day out. Lewes has a very different vibe to Brighton. Brighton is always buzzing with excitement and young people. Lewes is quieter & more subtle, has an older age group, is a much smaller lower rise town and is surrounded by beautiful countryside that you can see in the distance. Welcome to #MyFavouriteTrip Week 5! It was so difficult choosing a winner! I'd read a post and think this will be the winner only to read another post and think the same thing! I really did love reading all the posts and look forward to reading more. Remember the definition of a trip is "a journey or excursion, especially for pleasure" so #MyFavouriteTrip is designed for any trip, big or small! I've travelled a lot in my life and now that I have a little boy I would love him to experience something similar growing up. I've recently written about my desire to travel more this year and my reasons for doing the #take12trips challenge. Now my son is over two he has to play full price or near to the full price on an airplane seat so travelling long haul can raise the cost of any holiday considerably. If for example, we went to Thailand my two year old would cost around £600 on the flight seat alone! Think about what else you could do with that money! However, if you look around and plan carefull, holidays, with or without kids, really do not have to cost a fortune. I've found some really good deals throughout my life. I have to admit I am a bargain hunter and will spend ages looking at comparison websites to find the best deals online. If you do it right you can end up saving a lot of money! I'm sharing my tips about how to travel within a budget. I've written recently about how I've been lucky enough to have travelled a lot in life. Being half-Indian, we spent many holidays in India visiting family. In addition, we sometimes combined those trips with other destinations in Asia and also visited places in Europe, with Turkey being a favourite. 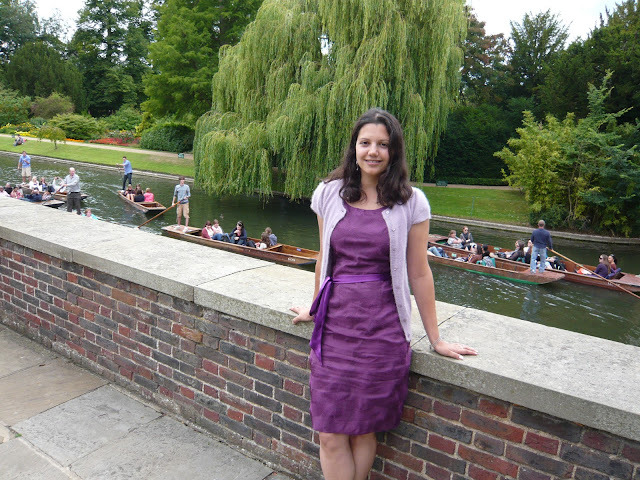 I was lucky to travel with my degree, extensively with work and with friends. I also lived in Japan for a year teaching English and spent a few months in the West Bank, working in a Palestinian refugee camp just outside Bethlehem. These early experiences of travel have been crucial in my understanding of the world, of people and of nature. I've experienced many different cultures and lived within religious communities. I would like to think I'm more open-minded and adaptable as a result of these experiences. I've seen some very sad things, witnessed abject poverty but with travel, I've also experienced some wonderful things: playing in the street with Indian children when I was a child, being part of a Hindu wedding, having my cousins dress me up in an Indian sari, working alongside people in local communities, becoming close friends with women in a Palestinian refugee camp, riding on a camel in the Sahara desert, swimming next to turtles, seeing the most amazing seaside sunsets, getting stuck in the monsoon rain, drinking from a real coconut on the beach, taking a ride in a tuk tuk, climbing up a Japanese mountain, meeting people all over the world who I'm still in touch with and creating memories I will never forget, the list goes on and on. I want my little boy to experience the same thing, be open-minded, to meet people his age from different cultures and to appreciate all walks of life. Welcome to #MyFavouriteTrip Week 4! 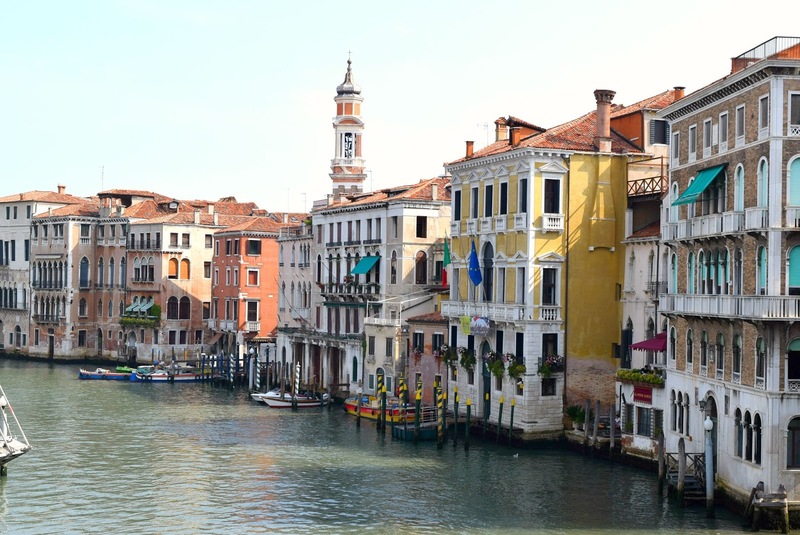 I can't believe it's already week four of my new travel/photo linky #MyFavouriteTrip. Thanks very much to everyone who joined in last week. As always it's been lovely reading all of your trip related posts, discovering new places and hearing about your experiences. 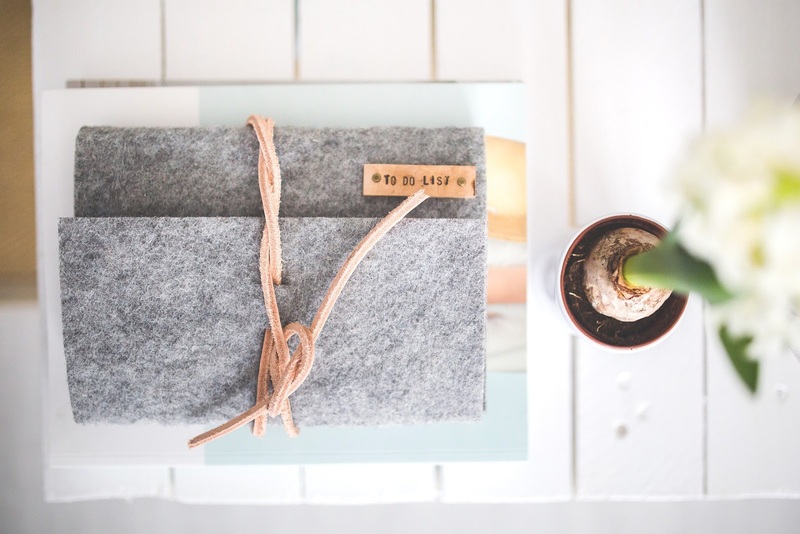 I'm so glad I started this linky as I've discovered many new blogs that I could read all day (if I had the time!). I've been lucky to have travelled a lot in my life; in childhood on many family holidays, visiting relatives abroad, as part of my degree, travelling with jobs, backpacking, island hopping, visiting exotic locations and living in two foreign countries. I've experienced so much, lived amongst different cultures & religions and have seen many breathtaking views. 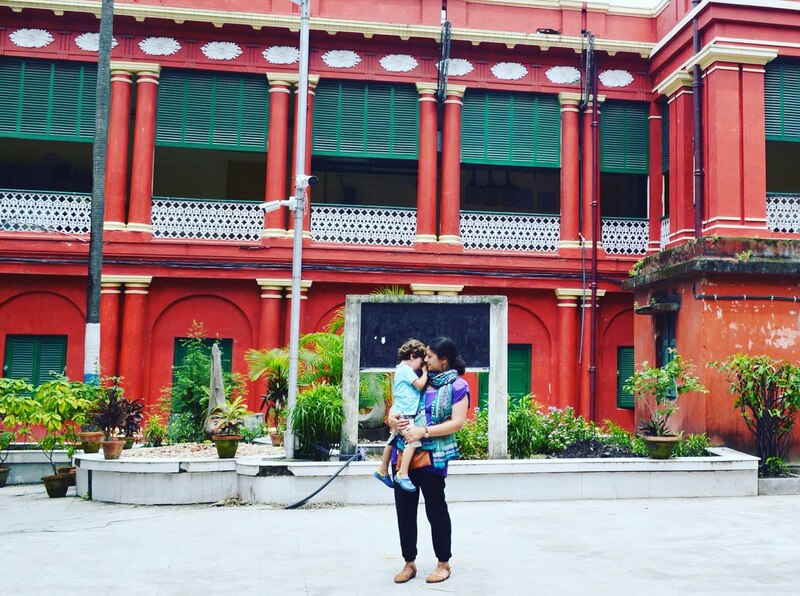 Having a child and wanting to show my son the world has made that desire to travel even stronger. 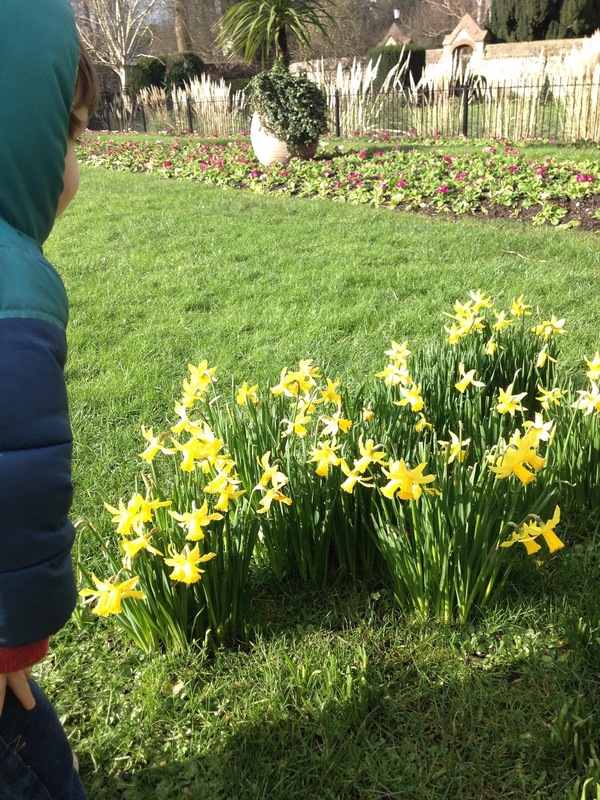 Last week we went to Lewes and whilst there came across this lovely bunch of daffodils in one of the parks. The sun was shining and these beautiful daffodils were sparkling! I haven't edited the photo I've included here so you can see how bright they actually looked that morning! Our eyes were drawn to them and even toddler bent down to smell them. These are the first daffodils we've seen in full bloom and there is something special and so vibrant about them, popping out amongst the cold crisp days of February. Later, when I put a photo on Instagram someone mentioned the Wordsworth poem. I don't think I had ever read it before and it captured our moment perfectly. Whenever I read it I'm reminded of that beautiful morning. So, I've decided to include it here. I hope you enjoy it! Welcome to #MyFavouriteTrip Week 3! It's week three of my new travel/photo linky #MyFavouriteTrip. Thanks to everyone who joined in this past week. I have really enjoyed reading all of your travel posts and my feelings of wanderlust are even higher than they were before! I have just booked a weekend away in Dorset for next month, with friends & little ones, which I am super excited about! It's been fantastic reading all of your posts, discovering new places, finding out about attractions I haven't been to and reminiscing about times when I've visited the same location. It was so difficult choosing a winning post and I wish I could give you all prizes but I finally made a decision. 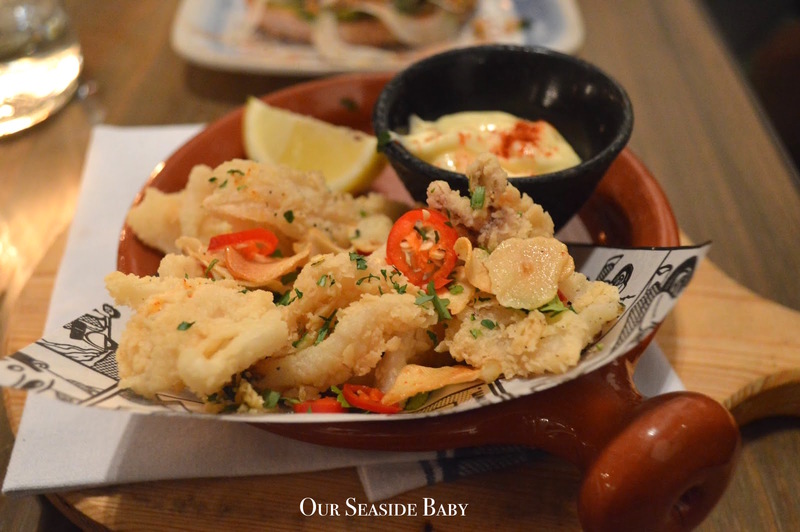 I recently went out to dinner at Jamie's Italian in Brighton. If you aren't familiar with this chain of restaurants they were founded by chef Jamie Oliver and are dotted around the country. Inspired by Italian food, culture and style they are known for their rustic and traditional dishes. I've been here before but last time my toddler was in his excited/tired/energetic phase so it wasn't particularly relaxing. This time I decided to go child-free and visit with a friend for dinner. I did a couple of garden posts last year, one in March when spring and new life were popping up all over the place and another in August when the flower beds were in full bloom. I thought it would be nice to do a regular garden feature every month. I have to admit I haven't spent much time in the garden and haven't done any work to it at all in months. I guess we are still in winter but the grass needs a cut and all the hedges & plants need trimming and cutting back. I just haven't had the time. Maintaining a home alone is a big job and along with everything else it's the garden that usually comes last. With all the rain & wind we've been having lately whenever there is some sunshine we usually make the most of it and go to the park or seaside instead. Saying that though we did spend some lovely time in the garden a couple of weeks ago and I took that opportunity to get some photos. It is still quite cold outside and I really can't wait for the weather to warm up a bit. I'm really looking forward to the colourful flowers blooming, spending time sitting in the garden in the warmth and inviting friends over for a BBQ! This will also be the first year that toddler helps me sow some seeds for our homegrown crop of tomatoes and salad! He's two and a half and at the age when he shows an interest in everything and loves helping me out at the moment. I'm sharing some snaps of the garden in January. When we were out there we had a little visitor who came to say hello (last photo). Welcome to #MyFavouriteTrip Week 2! 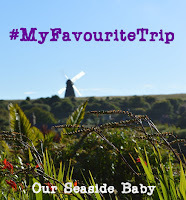 Last week I introduced my brand new travel/photo linky #MyFavouriteTrip. I was super excited to start it & wanted to convey the message that a trip does not have to be an exotic holiday (although that would be nice). 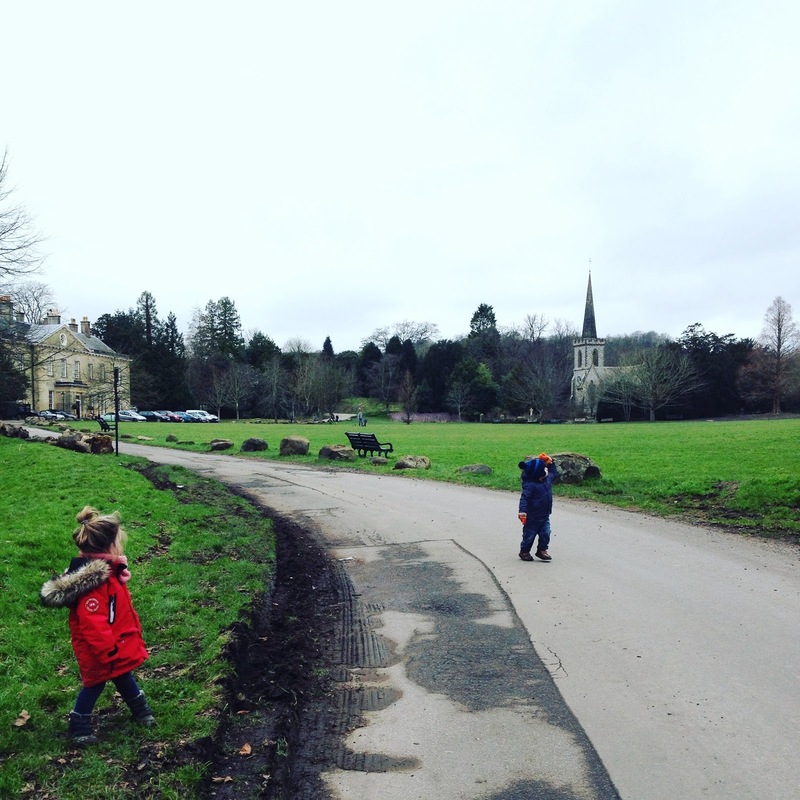 A trip can also be a stroll to the local park. The definition of a trip is "a journey or excursion, especially for pleasure" so #MyFavouriteTrip is designed for any trip, big or small! Thank you to everyone that linked up. I really enjoyed reading all of the posts and different stories of adventures in the UK and worldwide so much that I wanted to submerge myself in each blog entirely. It was lovely reading descriptions of places I had never heard of and discover facts I never knew. 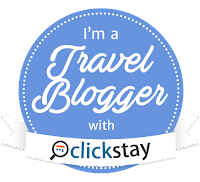 I am really going to enjoy this linky every week and it's only made me more passionate about travel! You can link up with a blog post, a selection of photos or even a single shot on Instagram or Facebook. I'm delighted to announce that Truprint are sponsoring #MyFavouriteTrip and each week I'll pick a winner who will receive a £20 gift voucher to use at Truprint for whatever they like (UK only). You could turn your favourite trip into some photographs, a canvas, magnets, a mug, calendar, t-shirt or whatever takes your fancy! I had decided that the winner would be a post or a series of photos that made me feel like I was experiencing the trip myself, either through their description and/or photos. Saying that, this happened with every post I read so it was really difficult narrowing it down! They were all fantastic posts so if you have some time please check them out. Congratulations Su, you win a £20 voucher to spend at Truprint! Her description made me feel present with her, standing on top of the hills, breathing in fresh air with that beautiful scenery in front of me. Her photos are absolutely stunning too! I'll start this week's linky by adding our recent winter sunshine trip to the seaside. 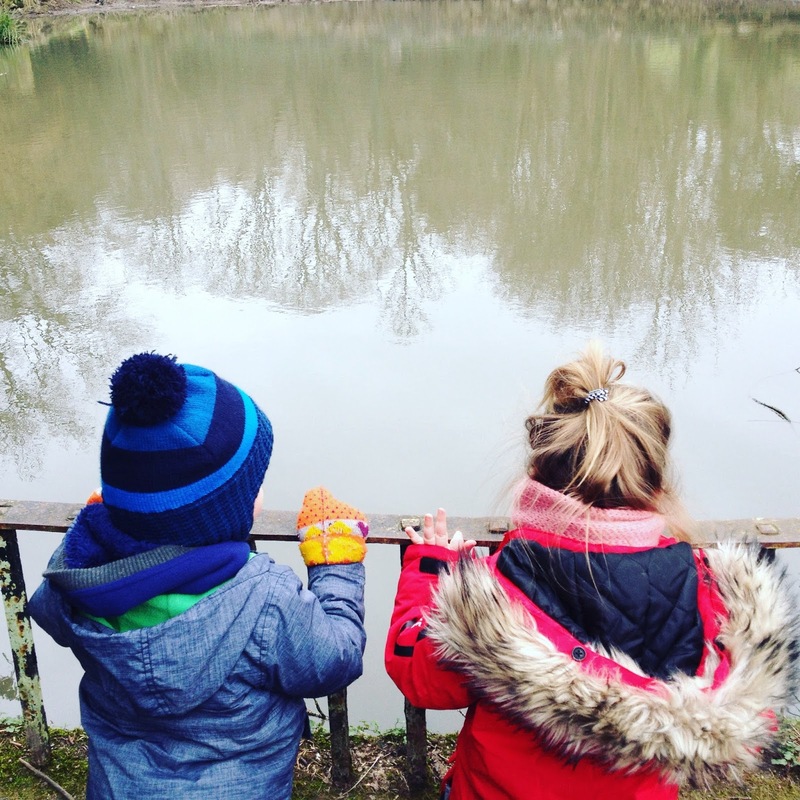 I talk about my love for getting outside despite the cold and how I have come to appreciate the winter more since having a toddler. He enjoyed this trip so much he decided to test out his jumping skills which I managed to capture! 1. Link up any trip related posts, old or new. 2. 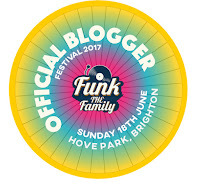 Please add my linky badge by copying & pasting the html below or by linking back to this blog. 4. Please share on social media using the hashtag #MyFavouriteTrip. Copy me in (I'm @ourseasidebaby on Twitter & Instagram) and I will RT/like. 5. #MyFavouriteTrip will go live every Thursday morning & stay open for a week.